The Danbury Review has interviewed hundreds of businesses throughout the Local Greater Danbury Community including the towns New Fairfield, Bethel, Ridgefield, Brookfield, and New Milford. We have gotten many questions from our subscribers as to which businesses in Danbury are the best. We've added this section to highlight the very best businesses in Danbury CT. As a quick reminder, this is our opinion. If you'd like your business to be interviewed than simply fill out the form. We're looking forward to interviewing even more businesses in 2017! I present to you the Best Local Danbury Businesses in 2016! David, the owner of uBreakiFix amazed us with his store's ability to fix literally everything. 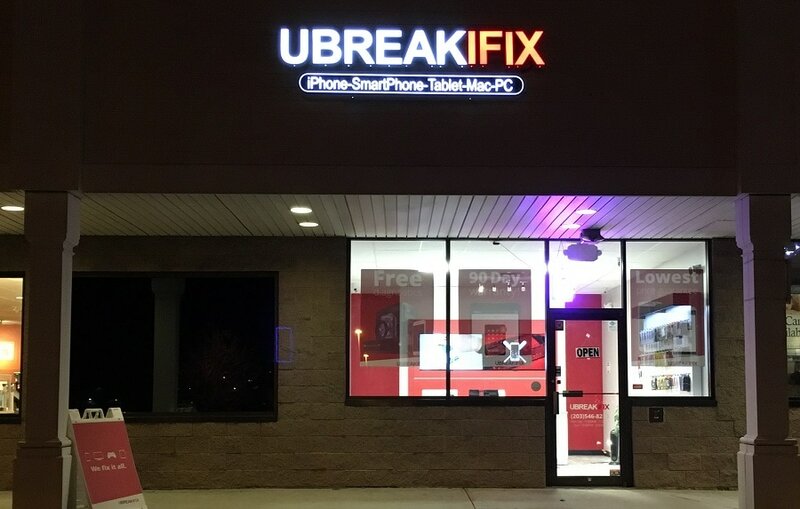 We thought that uBreakiFix was just a cell phone repair store in Brookfield, which is literally 2 minutes from Danbury. Read the Interview with uBreakiFix. Dr. Tagliarini, the owner of ​Quality Dental of Danbury was on the cutting edge of Dental Care. He's the only Rejuvenation Dentist in Connecticut, and people travel hours for his expert TMJ Treatment. Read the Interview with Quality Dental of Danbury.